Tonight construction at Herndon Station will take place Friday, Feb. 9 until early Saturday morning, Feb. 10. 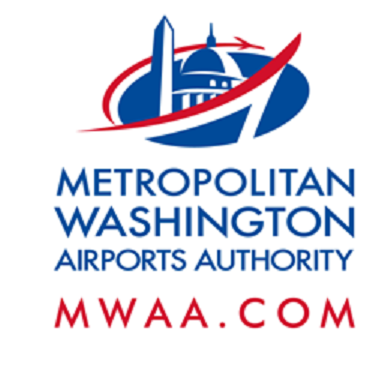 The construction will require a full road closure on the Dulles International Airport Access Highway (DIAAH). Traffic will be detoured onto the left lane of the eastbound Dulles Toll Road (Toll Road) and traffic on the Toll Road will be reduced to the two eastbound right lanes. The work will continue nightly through the week. See below for more detailed information. All work is wind and weather permitting.